Gain In-Depth Knowledge for Real-World Achievement! 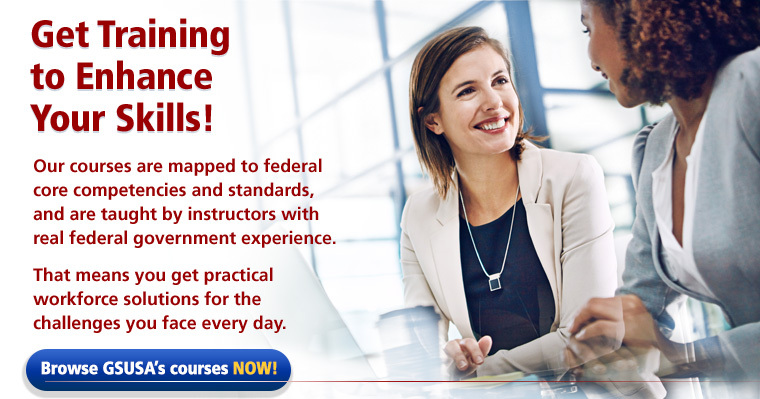 Build Your Skills with the Leader in Federal HR training! View our course offerings, and register today. Explore the array of training solutions available to you. Don’t miss what’s happening at Graduate School USA!